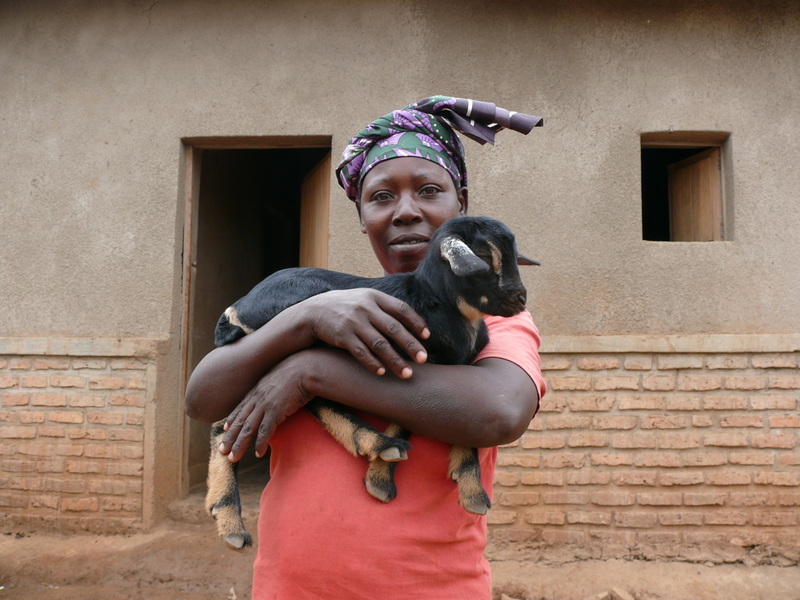 Children Might Foundation supports families by providing them with a goat to help them earn money. The goat gives them meat and milk and it’s manure is used as fertiliser for their crops. The families can breed the goats to sell in the market, so providing economic benefits and enabling them to earn an income. As the family earns more money, they are able to afford medical treatment and educate their children. This in turn, improves the literacy rate among the community. So far, over 40 families have benefited from this project. They have seen their crop production increase and have been able to earn some money to pay for everything from school uniforms and materials to medicine.